Here's an excellent Christmas song that everyone can play this following holiday season. 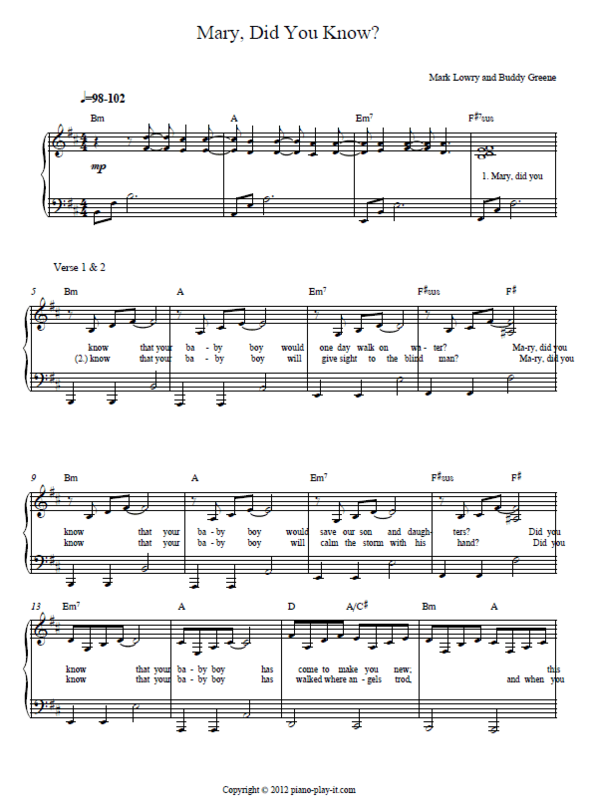 We're going to immitate the guitar accompnying on piano so I suggest you print out the piano sheet under the Mary Did You Know piano tutorial and follow the tutorial while the piano sheet is infront of you. Click here if you haven't signed to Piano Playground, our free E-zine. Make sure you do that in order to get the USERNAME and PASSWORD for the Mary Did You Know Piani Sheet I provide here under. 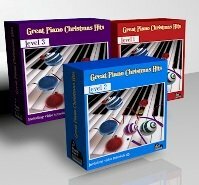 Wished you could play your favorite Christmas carols easily and without piano sheets? Would you like to accompany on the piano but experience coordination problems? 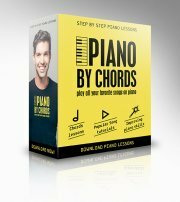 Check out these 3 E-books with beautiful arrangements and clear video demonstrations of more then 20 songs at THREE LEVELS, based on A method that allows you to play your favorite Christmas Piano Songs and improve your coordination without having to read Piano Notes. You'll be playing like an expert by this Christmas season - GUARANTEED! Now at a special Christmas DISCOUNT!